S. Pennsylvania Ave. &. Jolly Rd. Your most trusted choice for complete car care. 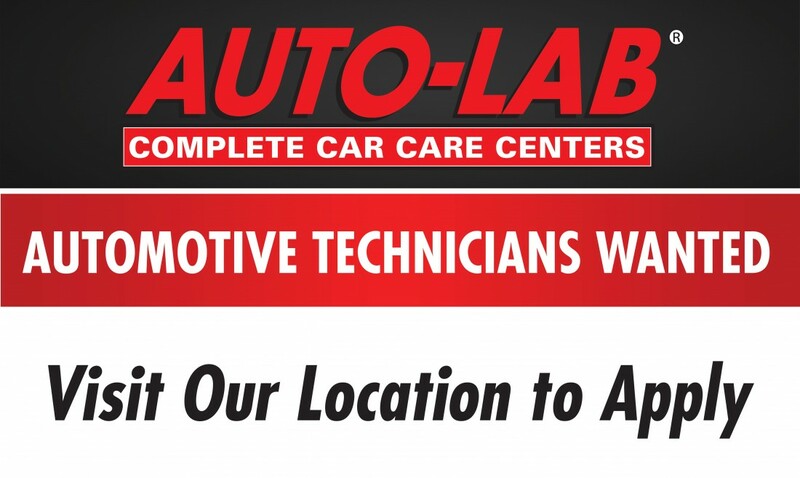 Auto Lab Of Lansing has been providing quality car care in Lansing, MI since 1995. We are a family owned business delivering honest and professional automotive repair and auto maintenance services to the people of Lansing and surrounding areas. The quality ASE (automotive service excellence) certified technicians at Auto Lab Of Lansing employ today's latest automotive technology and are equipped to handle all major and minor repairs on foreign and domestic vehicles. We are currently seeking a mid-level automotive technician. Candidate should have 2 or more years of field related experience and 3 or more ASE or state of Michigan certifications. For more information and to apply, visit us in-store or call (517) 394-1314.